A multicultural classroom where students are learning grammar and friendship. 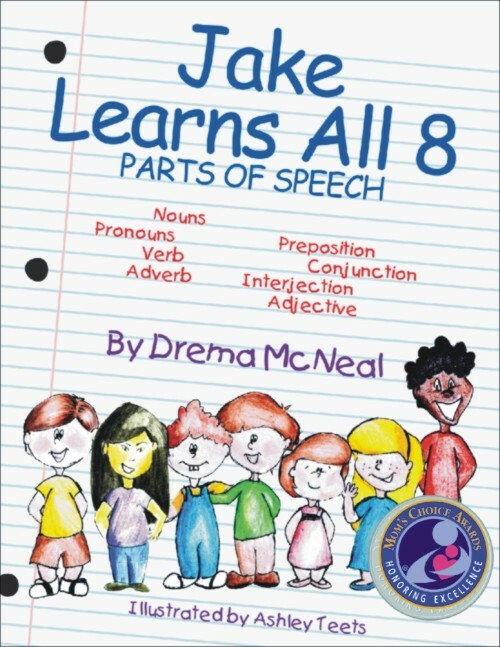 This book depicts a typical multicultural classroom in which the teacher is engaging her students in an interactive grammar lesson. 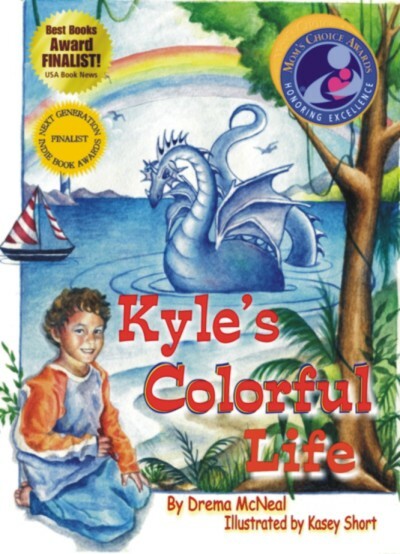 This is a great story about friendship, learning the parts of speech in a fun and easy way, working to achieve goals, and the ultimate feeling of success. Teaching grammar by engaging students in fun activities and movement helps students comprehend and retain the information longer. Author and middle school teacher Drema McNeal is a three time nominee for Raleigh County Teacher of the Year and twice was chosen as one of the top five finalists. She has been in public education over twenty years and is working on her National Boards for Professional Teaching Standards.